The E-Tron Quattro concept is the future of Audi. 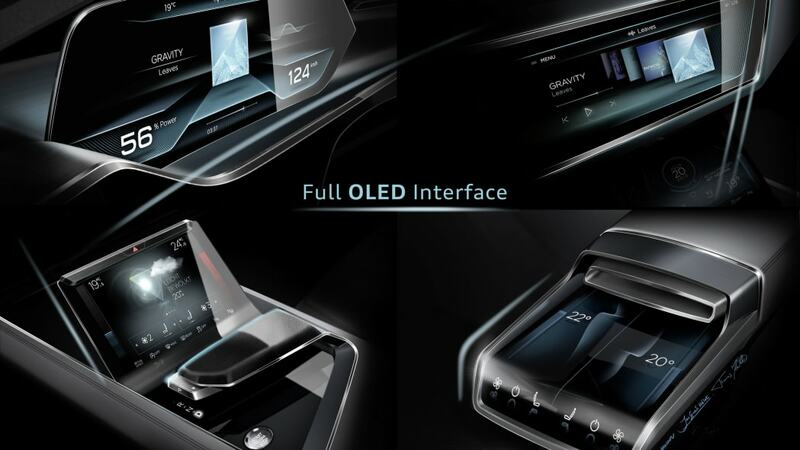 It embodies all of the traits that will make the brand – and electric-powered luxury vehicles – more relevant into the 2020s. Here's why: The E-Tron Quattro concept, which will debut next month at the Frankfurt Motor Show, is a large sport utility vehicle that promises a range of 311 miles. It's an all-electric daily driver that fits the needs of most Americans. 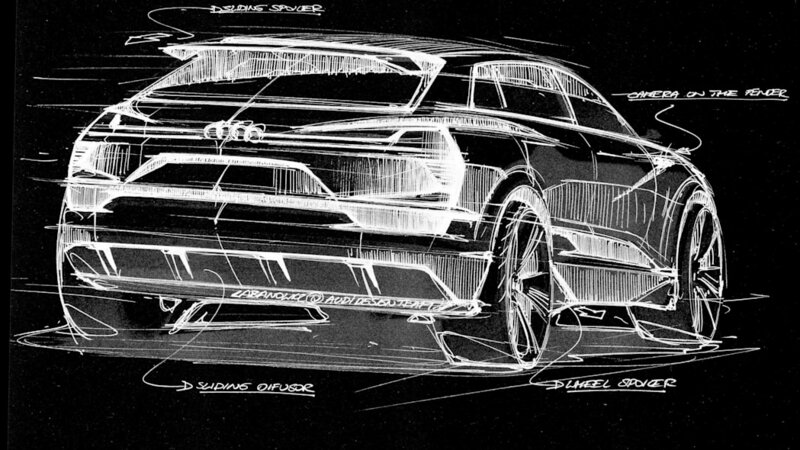 In production – which Audi says starts in 2018 – this vehicle will seat five and likely be called the Q6. You can take your family from Boston to Philadelphia without recharging. That's mainstream. We're moving away from the industry's "science experiment" era (as General Motors product chief Mark Reuss once described the appearance of the first gen-Chevy Volt) to a period where electric vehicles are plausible and practical for many US buyers. The 2018 Q6's only holdup for the masses will be price. But if you can afford an Audi SUV, you'll be able to buy an all-electric version. 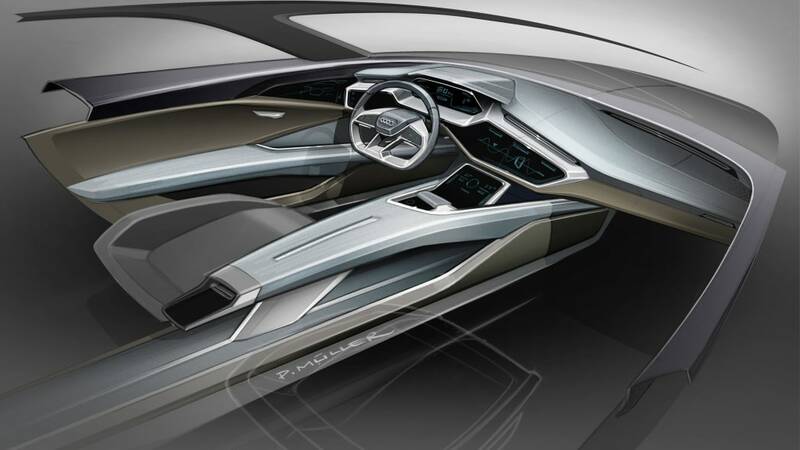 The E-Tron concept uses Volkswagen Group's second-generation modular longitudinal platform. The lithium-ion battery is located between the axles and below the cabin. Urquhart says the production model will feature the automaker's latest battery technology developed with LG Chem and Samsung. IHS Automotive projects the Q6 will sell more than 40,000 units annually by the end of the decade. 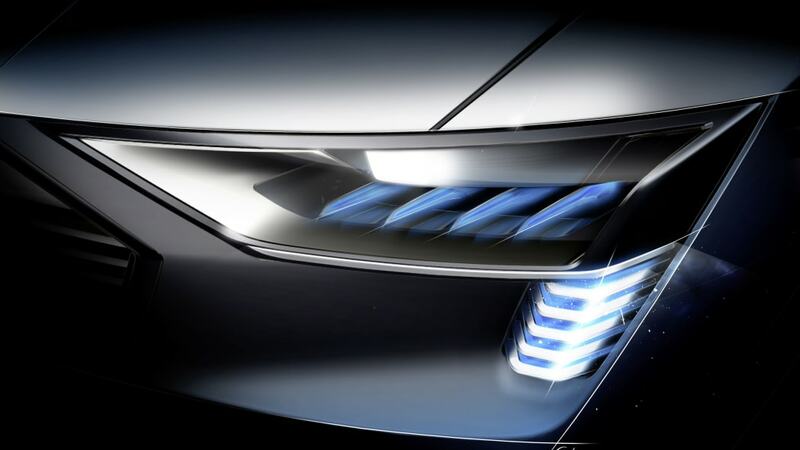 "The E-Tron Quattro is a precursor for what will be an exciting and landmark production model for Audi and will position the brand at the forefront of the premium EV market," IHS analyst Tim Urquhart wrote in a commentary. It's the Tesla-zation of America. It's the Tesla-zation of America. 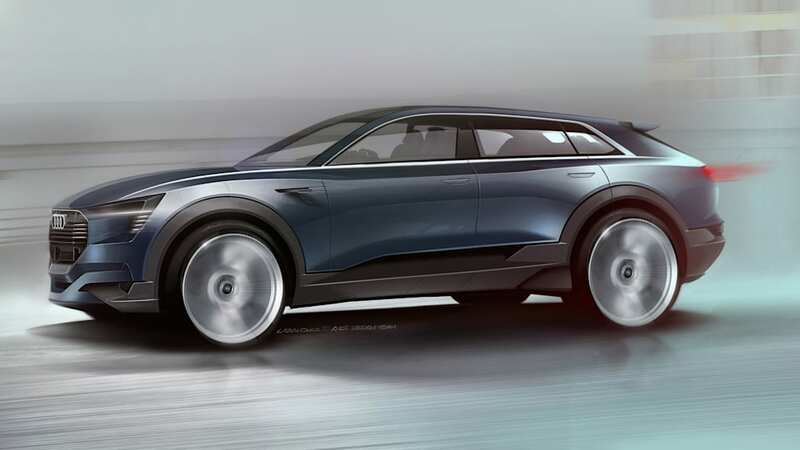 The Q6 will be a Model X fighter, and expect other automakers to follow suit, particularly in the luxury sector with SUVs and other large vehicles. They offer more space for the battery packs, and development costs can be recovered easier. "Premium brands have an inbuilt advantage in terms of introducing [electric] powertrains over more mainstream automotive brands," Urquhart wrote. 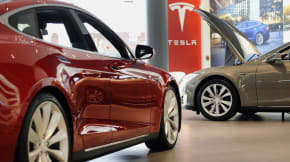 Morgan Stanley analyst Adam Jonas sent shockwaves through the industry when he said Tesla stock has the potential to reach a whopping $465 a share. That's a leap from its $230.77 price at Friday's market close. Jonas' optimism is based on Tesla's potential mobility business, which he expects to be revealed in the next 12 to 18 months and launch in 2018. Tesla CEO Elon Musk has hinted at such a venture, though he's declined to elaborate. Jonas argued electric vehicles – which are Tesla's bread and butter – will fare better in a remade driving future that relies on car sharing and autonomous technology. Meanwhile, the company raised $738.3 million by issuing more stock this week in a move that pads its cash reserves. Ford Performance is selling a $1,900-upgrade kit for the 2015 Focus ST that adds 23 horsepower and 26 pound-feet of torque. The 2.0-liter turbocharged four-cylinder now pumps out 275 hp and 296 lb-ft of torque when running on premium fuel. The gains come from a recalibrated engine control unit, induction kit, and high flow intercooler. The factory warranty remains in place if the kit is installed by a Ford Performance technician. 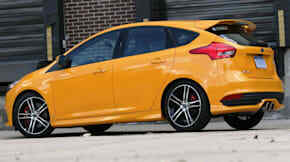 The Focus ST enhancements are the latest development from the newly launched Ford Performance division, which oversees SVT, RS, and Ford Racing efforts. Traffic fatalities are rising in 2015 as low fuel prices and good economic conditions have turned into a lethal combination for motorists. The logic is simple. Motorists have more money and gas is cheaper – so they're driving more. More traffic naturally means more accidents. Motor vehicle deaths rose 14 percent to 18,630 in the first six months of 2015, the National Safety Council said. If fatalities increase at their current pace the rest of the year, US traffic deaths could pass 40,000 for the first time in eight years.